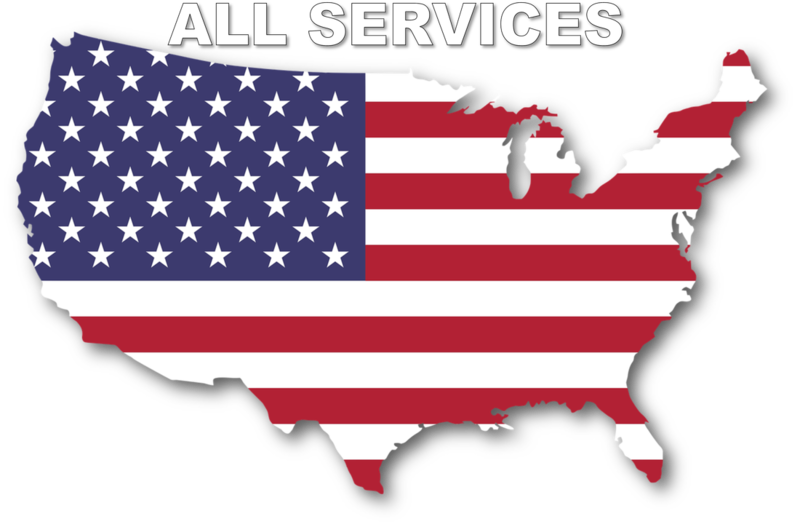 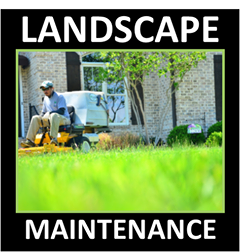 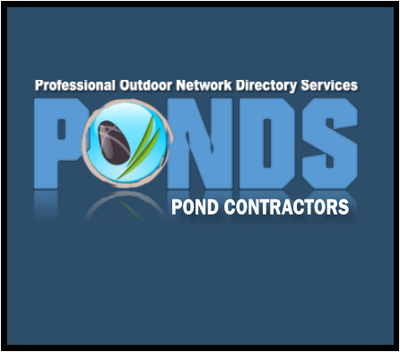 We Have 3 California Member Pond Maintenance Companies For You To Review!! 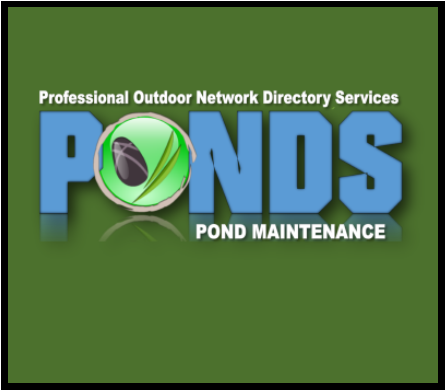 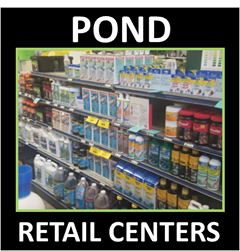 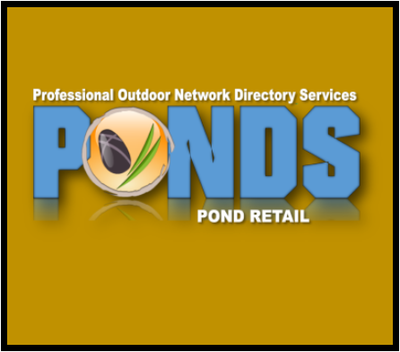 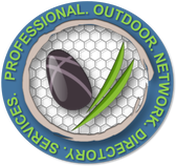 Our California P.O.N.D.S Pond Maintenance Services Network Members are passionate about helping their customers clean & maintain their ponds and water features. Additionally, Our member Pond Maintenance companies are are the most qualified companies in the industry when it comes to trouble shooting Pond & Water Feature issues. 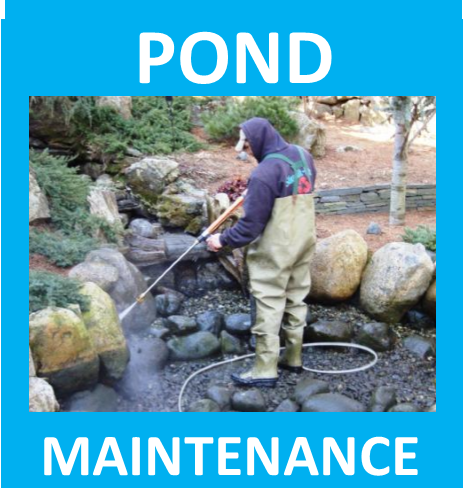 Spring Pond Cleaning & Maintenance Services, Pond Renovations, Pond Leak Repairs, Skimmer and other filtration repair and replacements are Just some of the services our member companies offer to California pond & water feature owners. 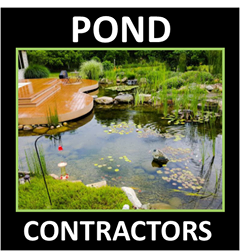 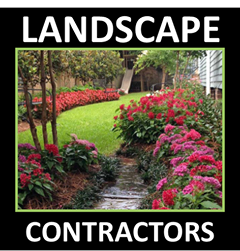 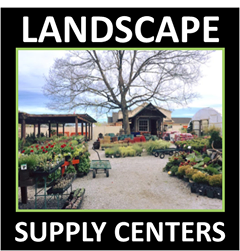 Their professionalism and belief in customer service combined with an unbridled passion for Water Features and Ponds allows them to assist their customers with virtually any fish pond or backyard water feature issue imaginable.